Sean J Vincent Blog: New Atomos Ninja Firmware update. 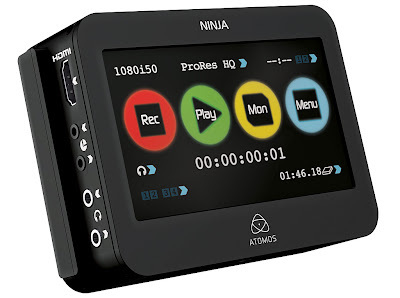 There's a new Firmware update for the Atomos Ninja online today..
Record indicators added to the monitor page - 'Rec' icon plus horizontal red lines at the top and bottom of the monitor indicate that the unit is recording. New file picker - the scene/shot/take picker has been replaced by a file browser. The unit will stay in playback mode even when a HDD/SSD is removed. Fixed incorrect drop frame timecode indication during playback for 1080p movies. Fixed incorrect 60fps drop frame timecode indication. I just installed my update and it works as described. The red lines at the top and bottom save you from having to flip the screen overlay on and off to check if you are in record... a really useful feature. Personal wishlist for future updates? 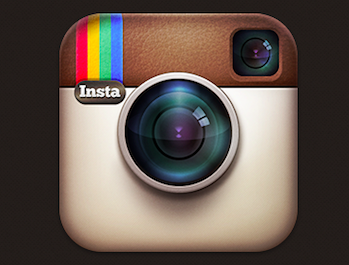 Maybe a grid (rule of 3rds) and a centre crosshair overlay? Another idea i think would be useful is an additional foam insert for the hardcase to allow you to just store lots of disks for the Ninja as i keep my Ninja on my rig, which has it's own case... and my dock lives in my DiT case... so the nice hard case doesn't get used. But... it would be perfect to keep the disks in if there were more dedicated inserts for them.